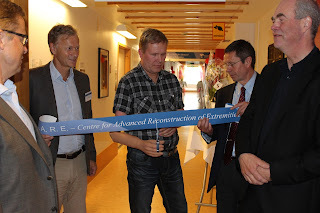 A highly anticipated and much wanted dream came true when C.A.R.E., "Centre for Advanced Reconstruction of Extremities", was officially opened on May 22nd. More than 150 patients and visitors attended the event. Vice Chair of Sahlgrenska University Hospital, Professor Lars Grip spoke to the audience. 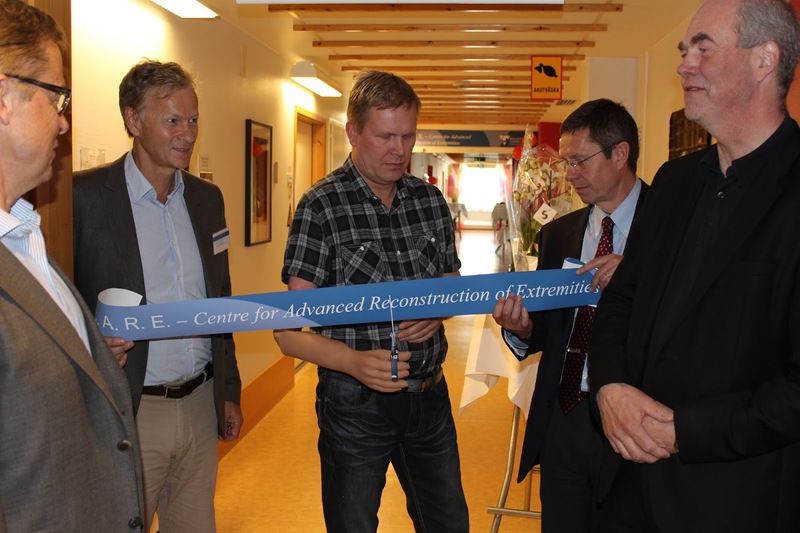 Lars Grip said: "This is day of completion of a deliberate effort by the Hospital and Academy to merge two highly specialized branches of hand and orthopaedic surgery to the benefit of our patients. They will be welcomed to an integrated, translational, research-intensive, modern and patient-friendly facility. We have high expectations that this new unit will allow development of advanced reconstructions in patients with paralyses of extremities or amputations after injuries and diseases". Targeted muscle innervation, nerve and tendon transfer techniques, osseo-integration of brain-governed robotic arms and skilled personnel for rehabilitation will guarantee development and expert treatment at many levels. 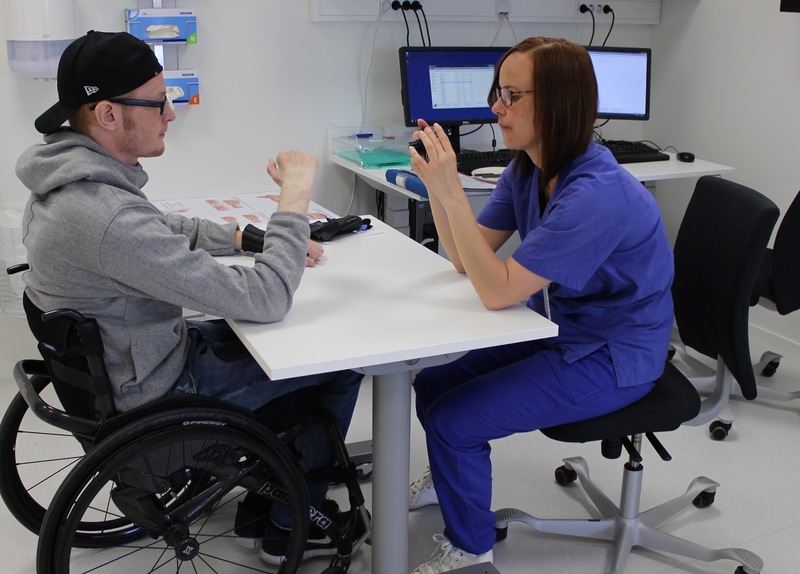 According to Dr. Carina Reinholdt, chair of C.A.R.E., patients with needs for assessment and treatment after cervical spinal cord injuries, brain injury with spasticity, plexus injuries and other peripheral nerve injuries as well as amputations are welcome to this new unit. "I also want to stress that patients from other countries outside Sweden may be referred to us", said Dr. Reinholdt.